I don’t know about you but the perfect way to end a great meal for me is to have some sweet and creamy ice-cream. After a delicious meal of sushi at Genki Sushi (Chinatown Point), my friend drove us to Sunset Way for ice-Cream. 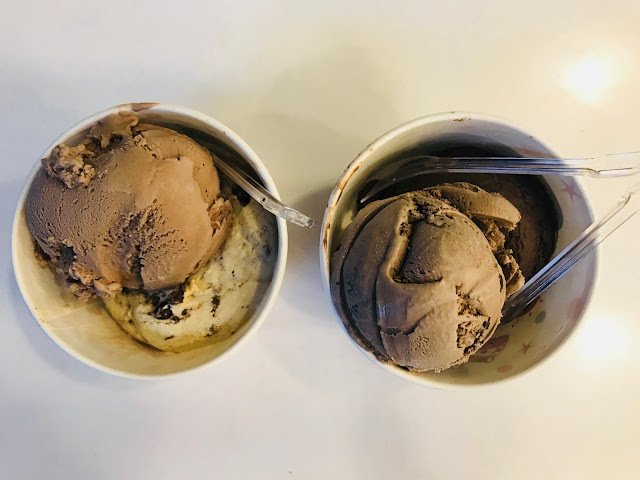 I have been wanting to try out The Daily Scoop’s ice-cream for the longest time, but I never found the time to go to Chip Bee Gardens. 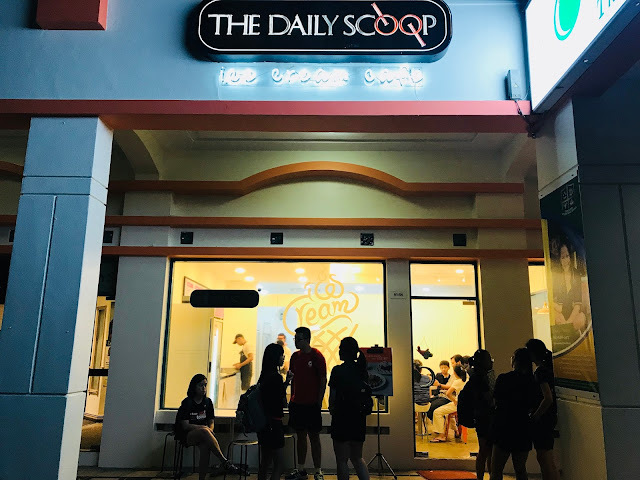 I didn’t know there are other The Daily Scoop outlets other than the one in Chip Bee Gardens. 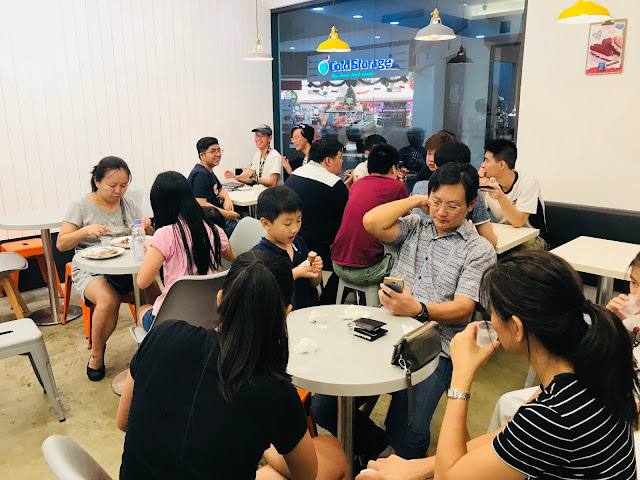 The Daily Scoop’s outlet in Sunset Way is pretty off the beaten track, hidden away in Clementi Arcade. The nearest bus stop is quite a distance away so I was fairly surprised to see the place filled with people. There are families and school children. Who can say “no” to ice-cream? 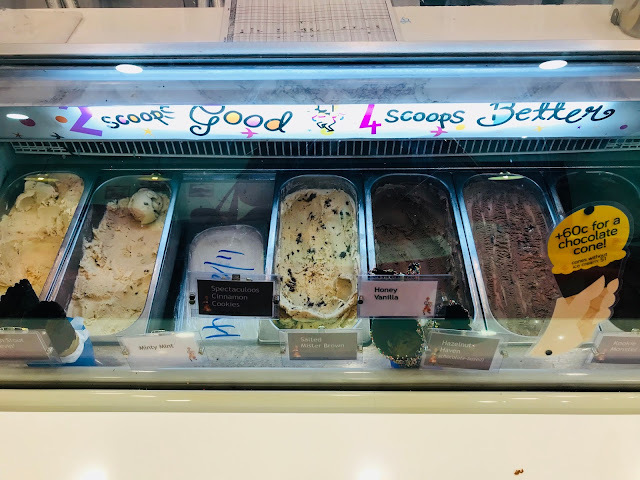 The Daily Scoop makes their ice-cream in-store daily using natural quality produce and local products. 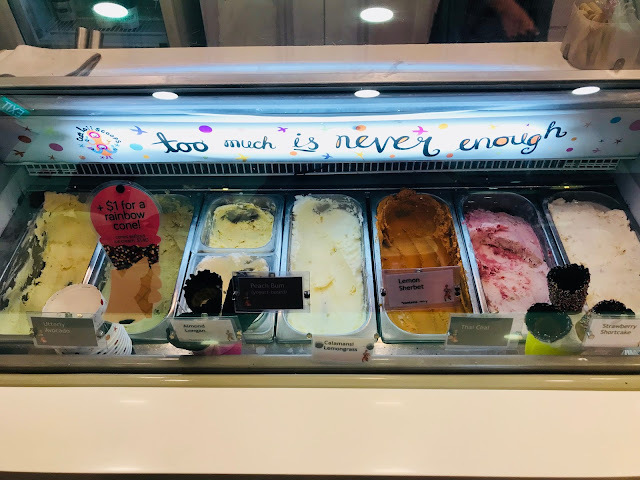 You can choose from 20 different flavours and the flavours change daily. Addresses, telephone numbers and opening hours of all 4 The Daily Scoop outlets can be found here.